Wayne McLennan passed away after a lengthy illness on July 3, 2018, at the Lethbridge Regional Hospital, at the age of 76 years. He is survived by his children: Teri-Lynn (Laurie) McLennan, Carla (John) Davis, Tania (Dean) Fraser, and Travis (Nicole) McLennan; two grandchildren: Adam and Jarrid Gfrerer; his brother Tim (Kathy) McLennan; nephew Doran McLennan; and niece Cassie McLennan. He was predeceased by his parents: James and Gladys McLennan, and Betty and David King; and one sister, Bonnie McLennan. Wayne was born in Edson, Alberta on March 4, 1942; and later moved to Coaldale, Alberta where he was raised and lived most of his life. Wayne began his life as a budding entrepreneur and ran several businesses with pride which included: operating J&W Vending with his dad Jim and his brother Tim; the Milk River Inn and Motel; Coalhurst Food and Gas; Founded Ram-Tron Security; and founded Sel-Rite Realty where he worked until his retirement in 2008, specializing in corporate sales. 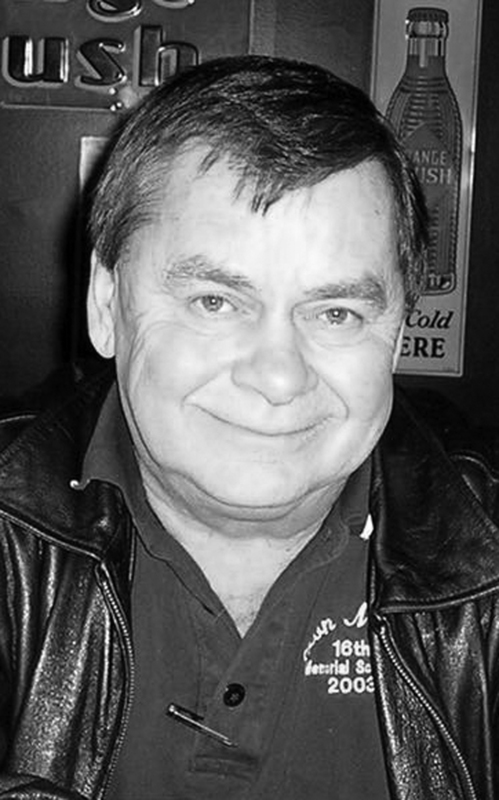 Wayne was a member and former President of the Coaldale Kinsmen, and of the Elks. He was very active in the sports scene in Southern Alberta. In his early days he was an avid stock car racer in the Southern Alberta Auto Racing League, aided by his mechanic, his dad Jim. He was a competitive curler, which he also enjoyed with his dad Jim and daughter Teri. Wayne was also an original member and shareholder at Land-O-Lakes Golf Club in Coaldale and Indian Hills Golf Club. Wayne enjoyed golfing with his dad Jim, son Travis, and friends, although some may have likened his golf ability to hacking, it did not hamper his enjoyment for the game. Wayne also touted himself as a talented black-jack player, often telling the tale of when he beat Monte Carlo at its own game. Many will remember Wayne as a mainstay at McLennan’s Bar in Coaldale, sharing a shot of ‘buca and friendly conversation, during a big race, a football game, or taking someone’s money shooting a game of pool. Cremation has been entrusted to MARTIN BROTHERS FUNERAL CHAPELS. In lieu of flowers, Wayne would ask that everyone raise their glass and have a shot of ‘buca, in remembrance of him.